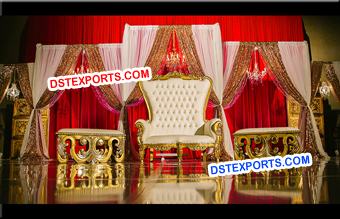 We are original manufacturers and exporters of all types of furniture wedding furnitures indian wedding furniture asian wedding furnitures etc. 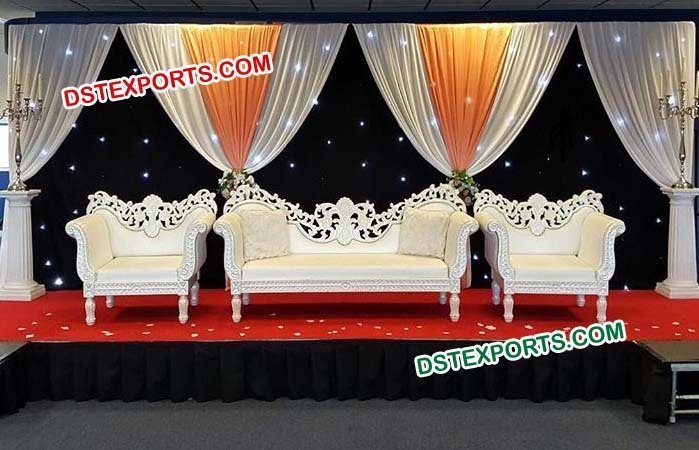 We are manufacturer and exporter all types of wedding Furnitures Asian Wedding Stgae Furniture Indian Wedding Furniture Sofa Set etc..
we are manufacturing and exporting all types of asian wedding furnitures. 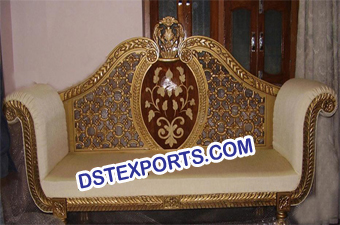 We are manufacturer and exporter all types of hand made brass metal carved with gold plating furnitures. 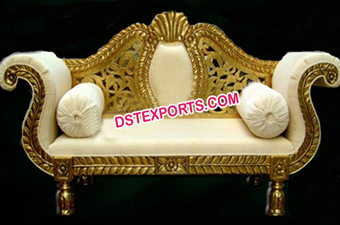 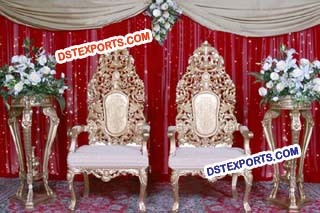 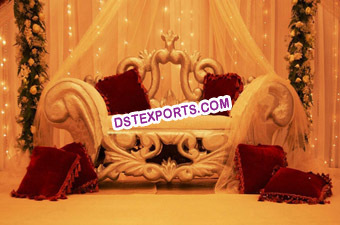 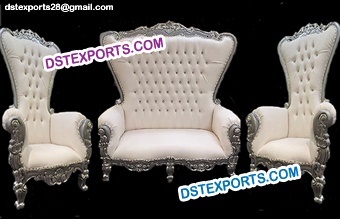 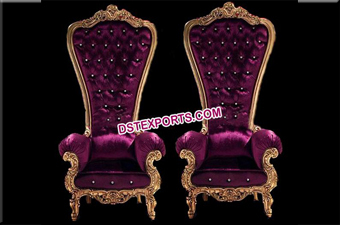 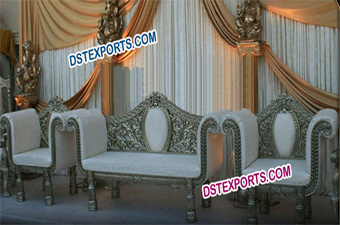 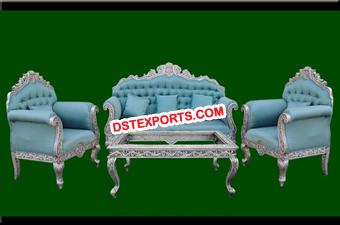 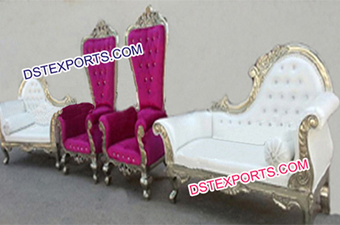 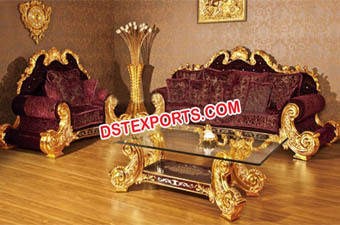 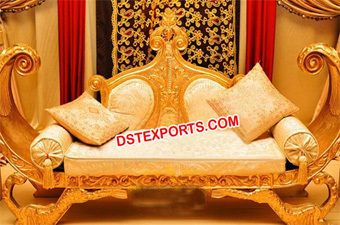 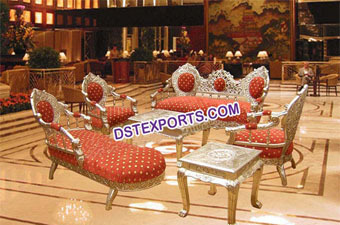 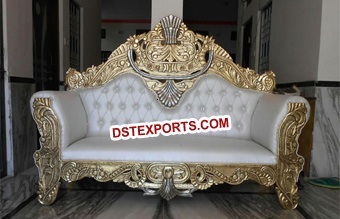 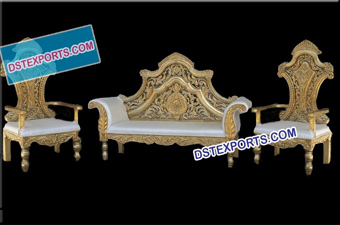 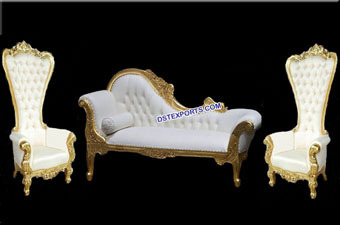 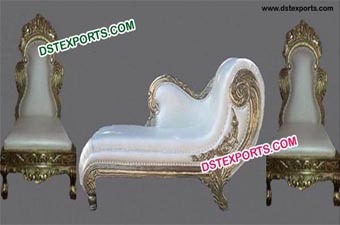 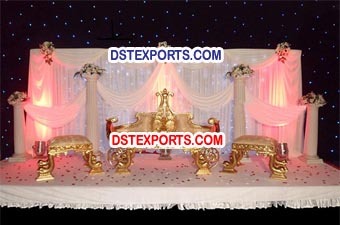 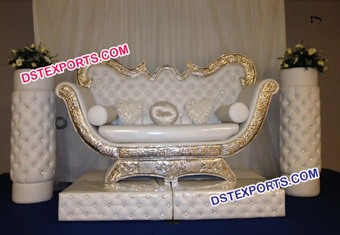 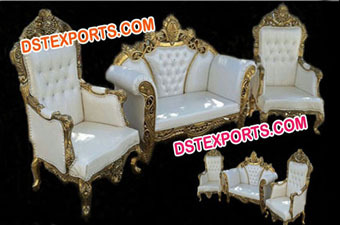 We are manufacturer and exporter of all type asian wedding decorated furnitures sofa sets chaises. 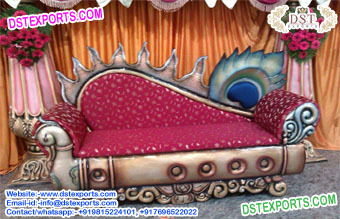 We are manufacturer and exporter of all type wedding furnitures.Indian wedding furnitures Wedding Silver Bride Groom Chairs, asian wedding stage furnitures Italian Thrones etc..
We are manufacturer and exporter all types of Leather tufted Panels, Tufted Sofas two seaters chairs, Tables, Food stalls Etc.These Sofa Set is made of excellent quality leather fitted with crystal. 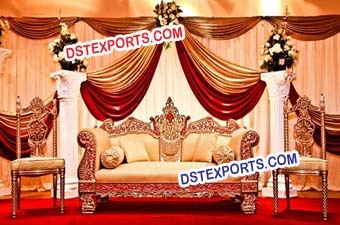 We are original manufacturers and exporters all types of furniture wedding furnitures indian wedding furniture asian wedding furniture etc..
We are manufacturer and exporter all types of Wedding Heavy Carving Sofa Set, wedding Furnitures, Asian Wedding Stage Furniture, Indian Wedding Furniture Sofa Set etc. 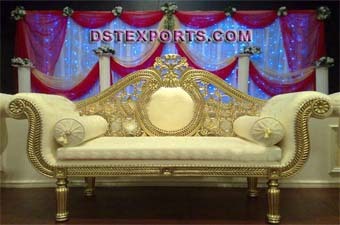 We are manufacturer and exporter all types ofWedding Italian Love Couch Set, Asian Wedding Stage Furniture, Indian Wedding Furniture Sofa Set etc..
We are manufacturer and exporter all types of Asian Wedding Furniture, Wedding Furniture, Indian wedding Furniture, Brass Metal Furniture, Golden Carved Designer Furniture, Muslim Wedding Furniture. 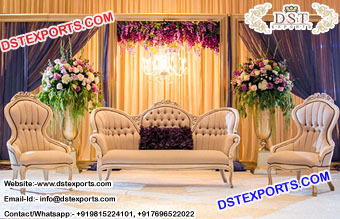 We are manufacturer and exporter all types of wedding Furnitures, Asian Wedding Stage Furniture, Indian Wedding Furniture Sofa Set etc..
We are manufacturer and exporter all types of wedding Furnitures, Asian Wedding Stage Furniture, Indian Wedding Furniture Sofa Set etc. 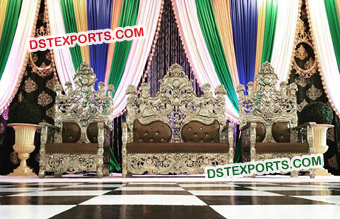 We are manufacturer and exporter all types of Wedding Wooden Carved Chairs, Wedding Silver Golden Chairs, Wedding Chairs for Bride & Groom, Wedding Mandap Chairs Etc. 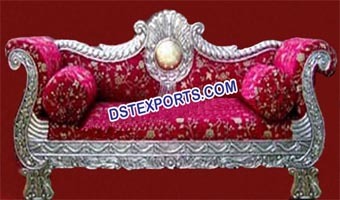 We are manufacturer and exporter all types of Leather tufted Panels, Tufted Sofas two seaters chairs, Tables, Food stall. 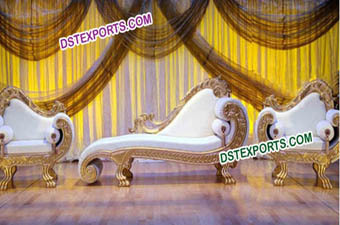 We are manufacturer and exporter all types of Wedding Furnitures and other wedding decoration props. 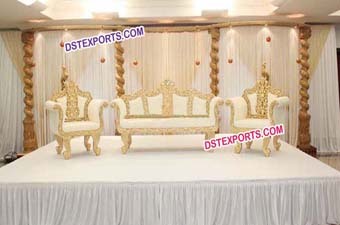 We are manufacturer and exporter all types of wedding furnitures Etc..
We are manufacturer and exporter all types of Wedding Stage Sofa Set, Wedding Wooden Carved Chairs, Asian Wedding Furniture, Wedding Mandap Chairs Etc. 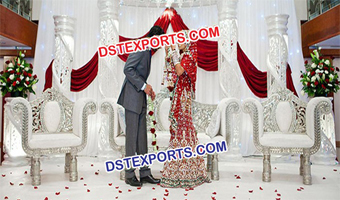 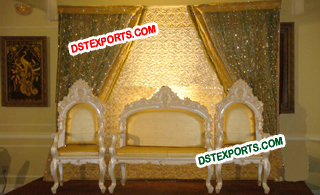 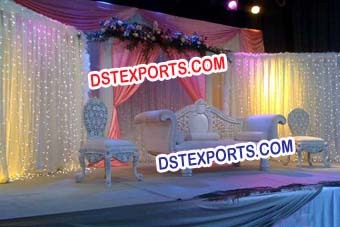 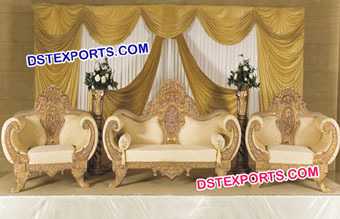 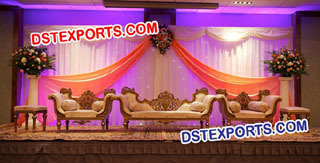 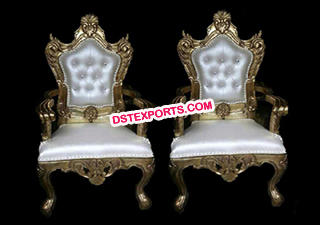 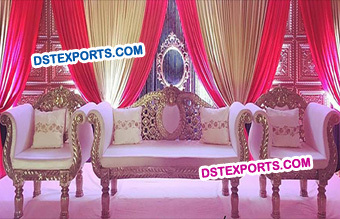 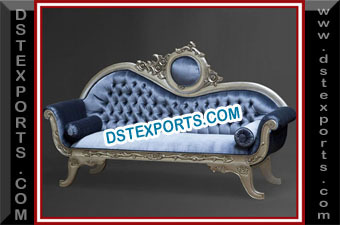 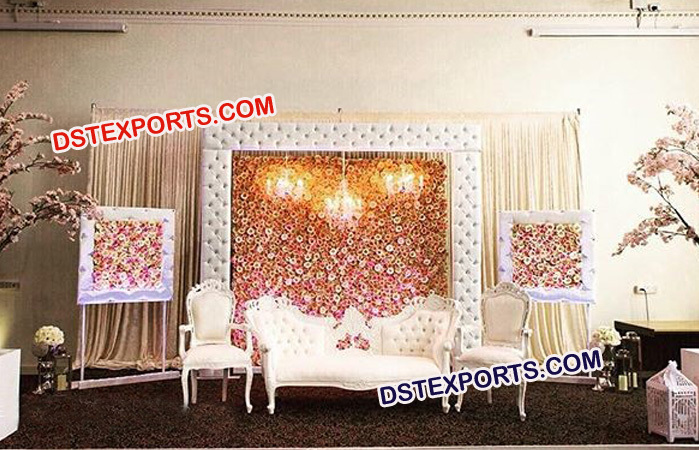 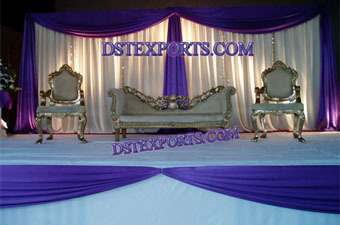 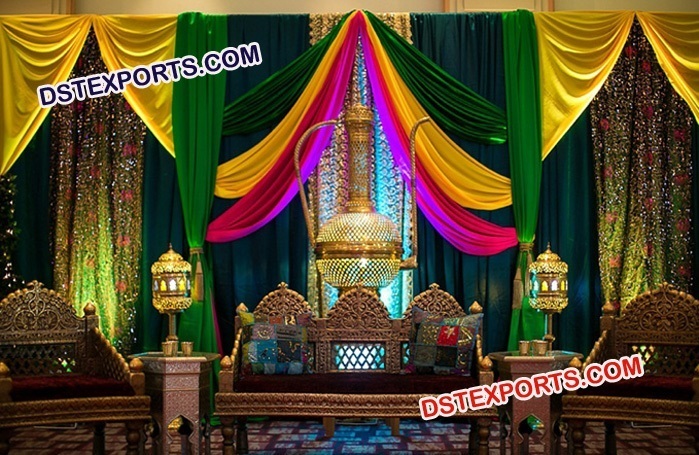 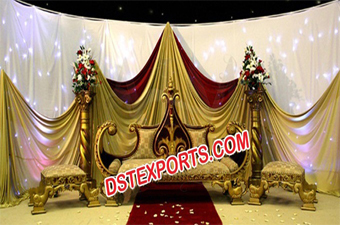 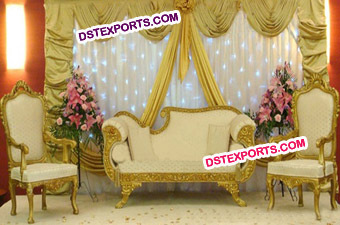 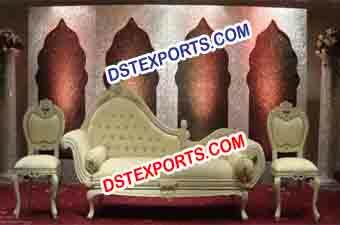 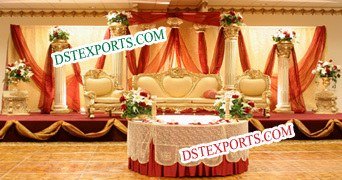 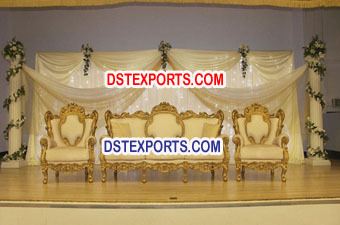 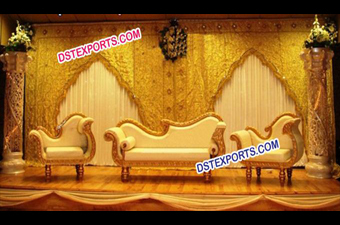 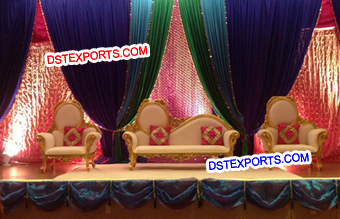 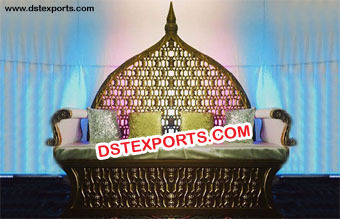 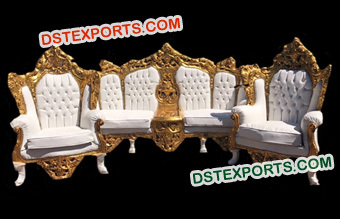 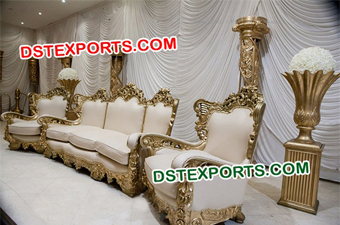 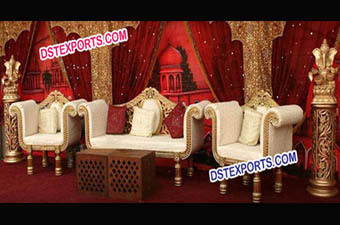 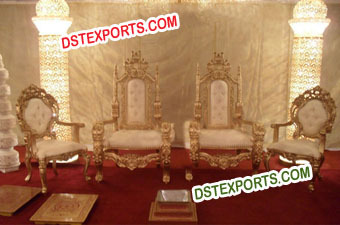 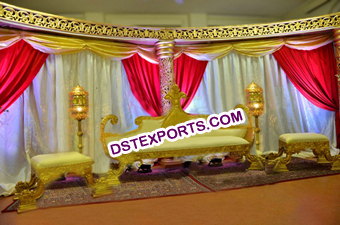 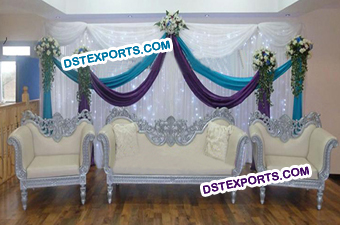 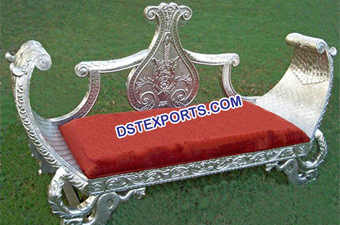 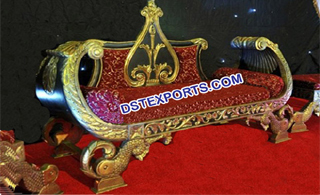 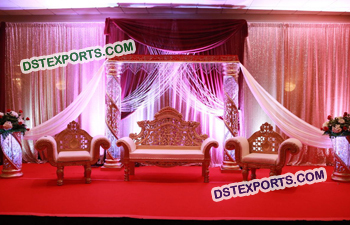 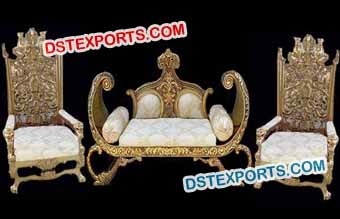 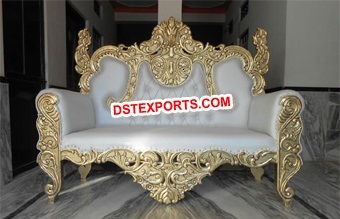 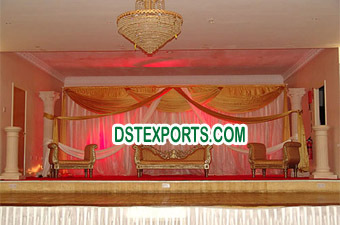 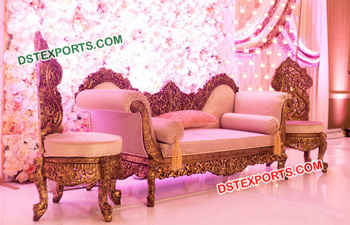 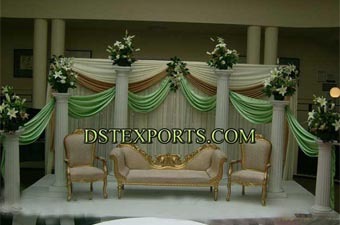 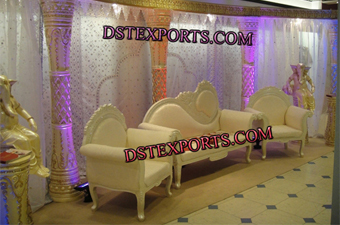 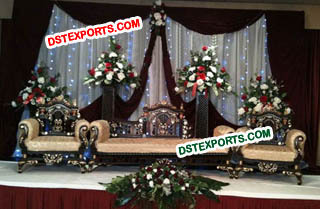 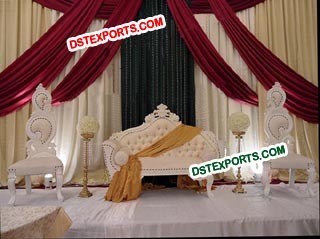 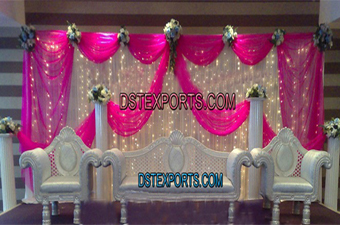 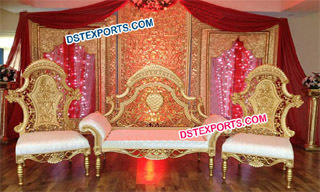 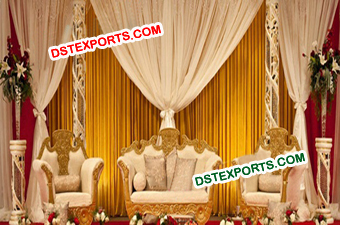 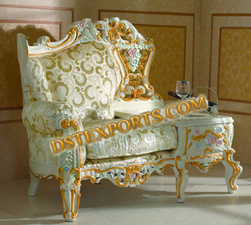 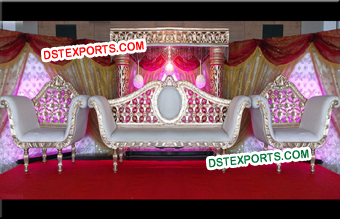 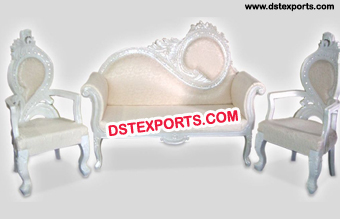 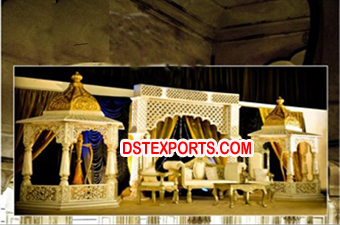 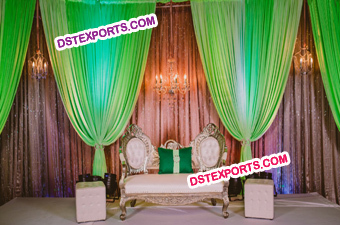 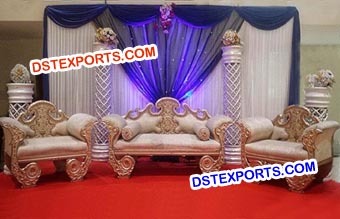 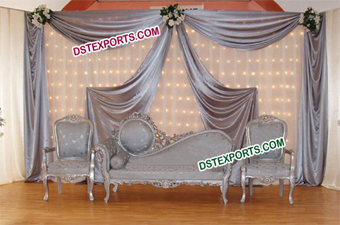 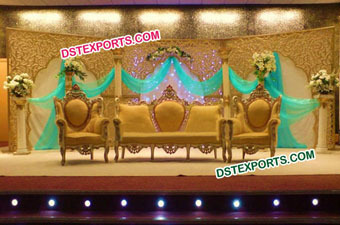 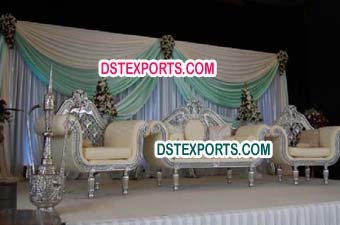 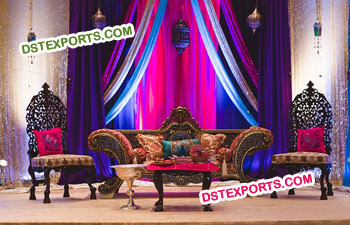 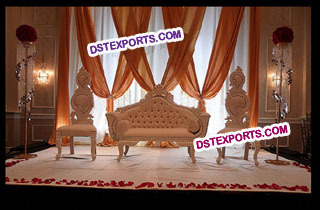 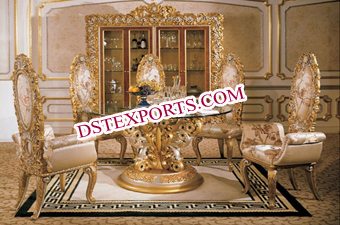 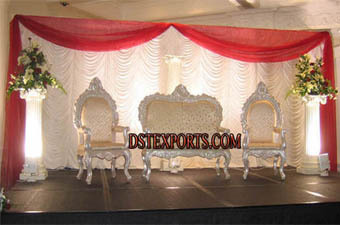 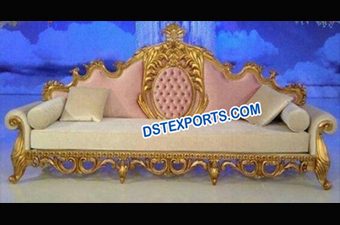 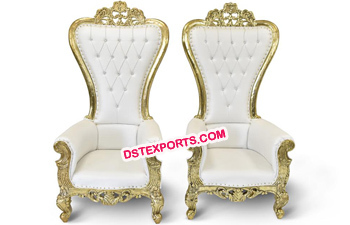 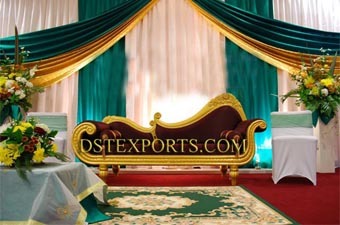 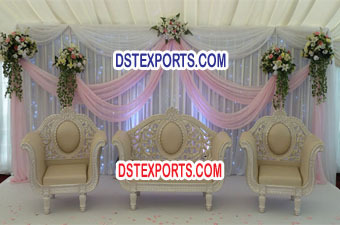 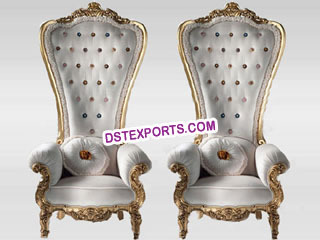 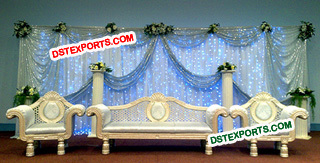 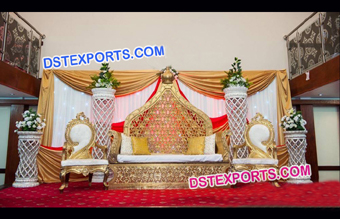 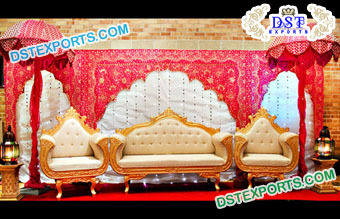 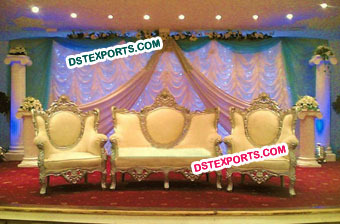 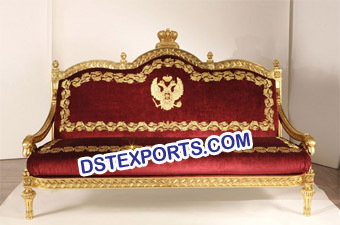 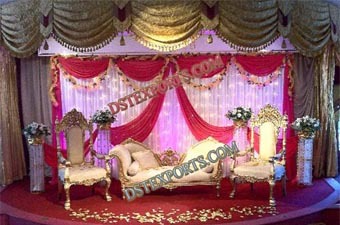 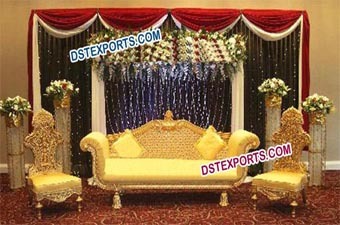 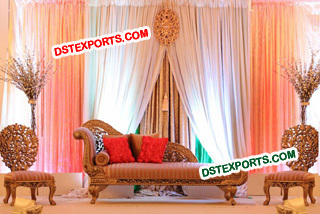 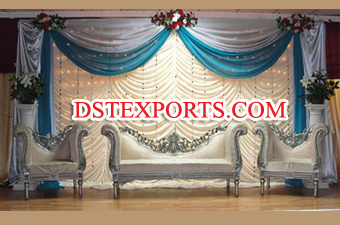 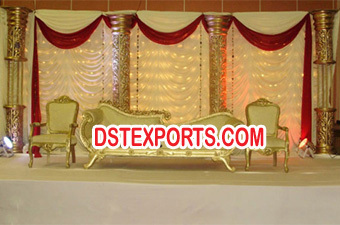 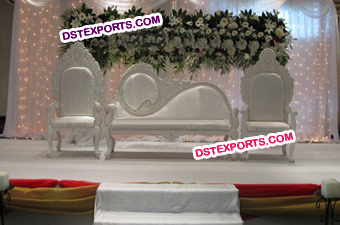 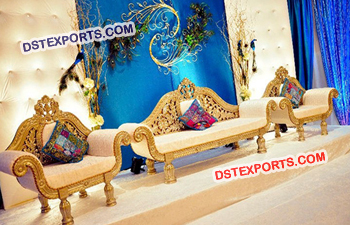 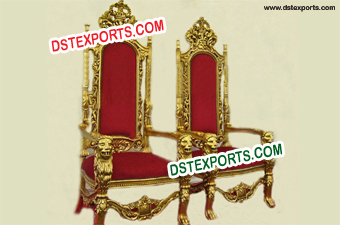 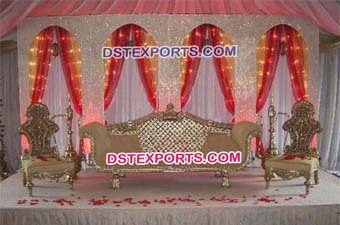 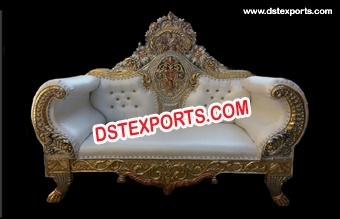 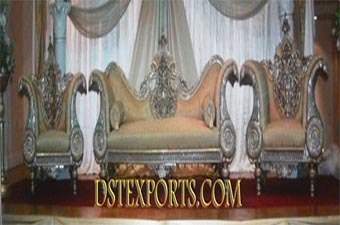 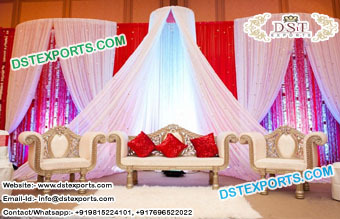 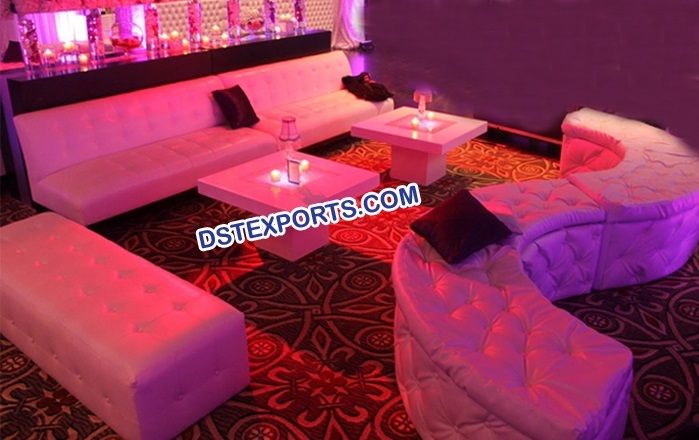 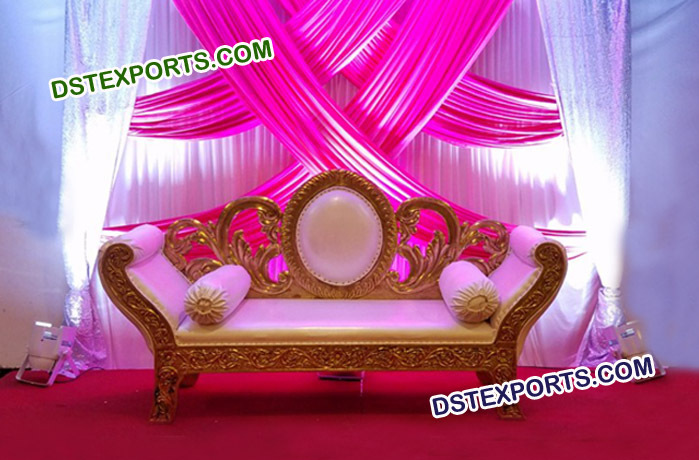 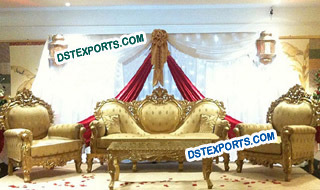 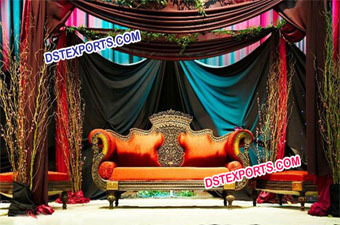 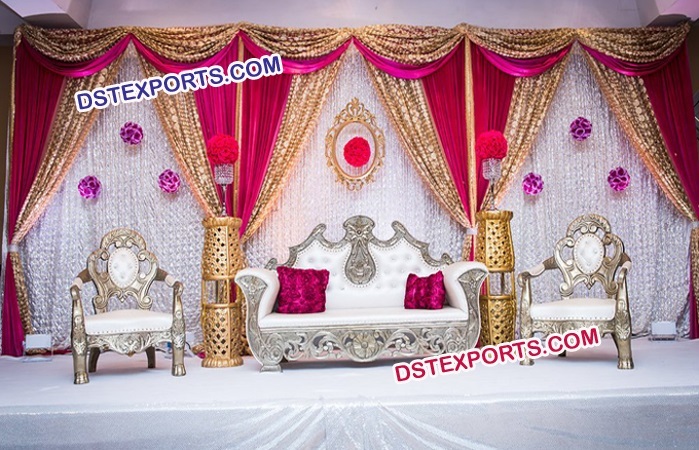 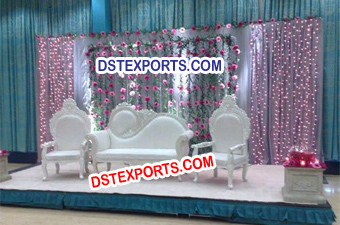 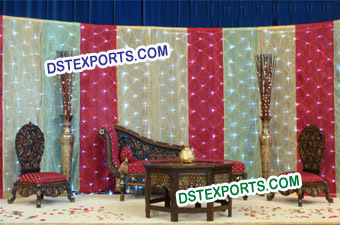 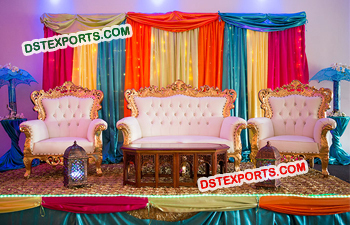 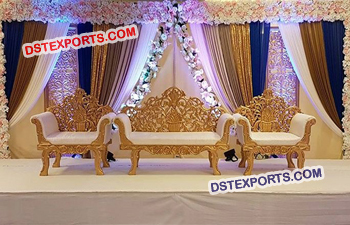 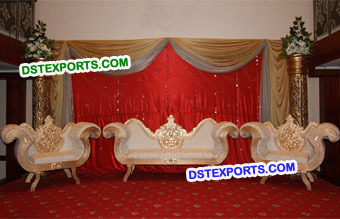 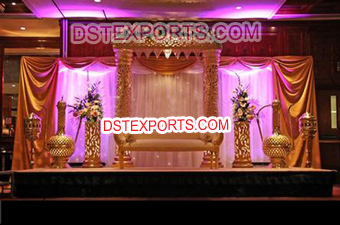 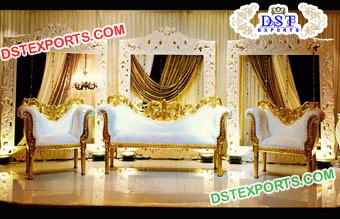 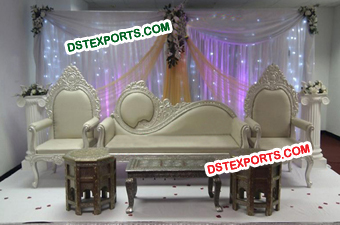 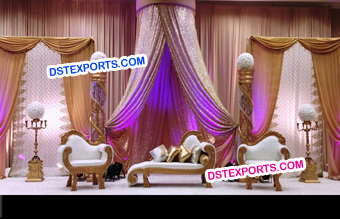 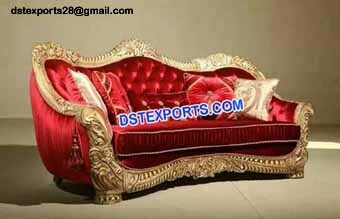 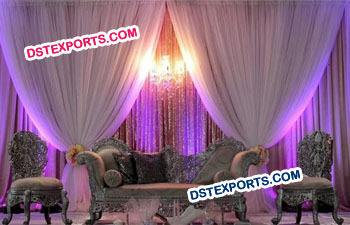 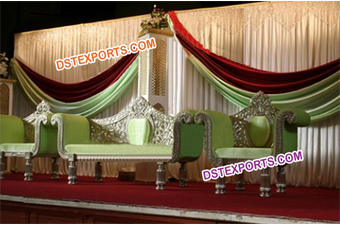 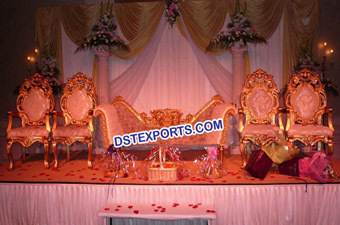 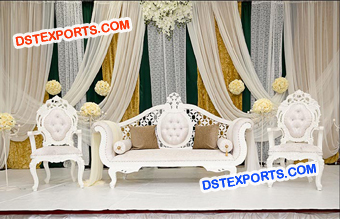 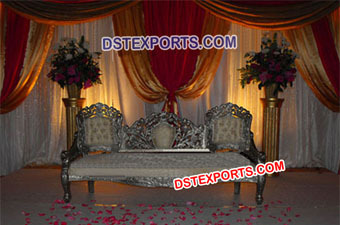 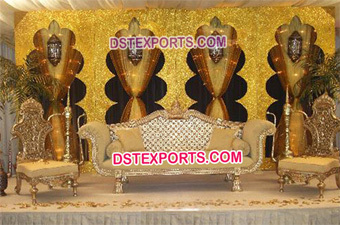 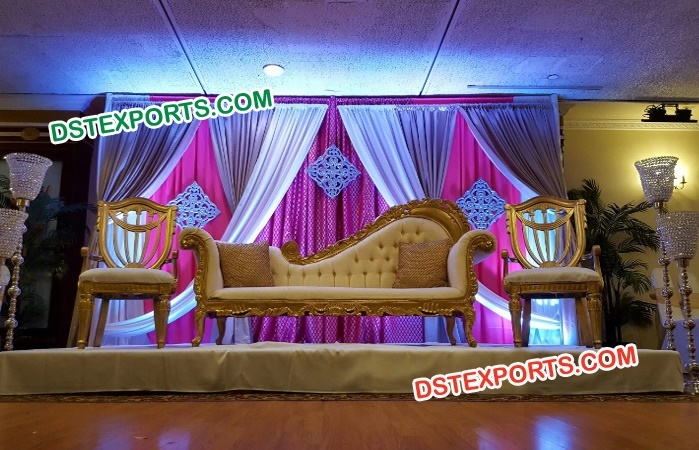 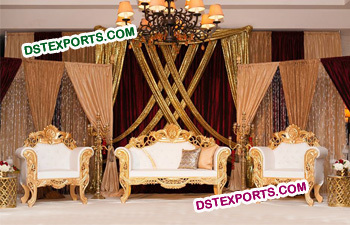 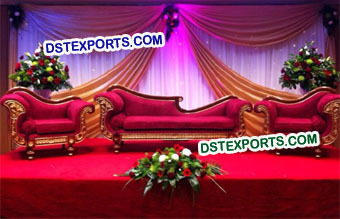 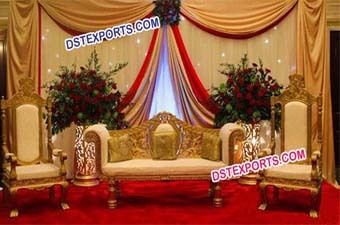 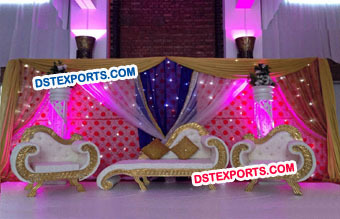 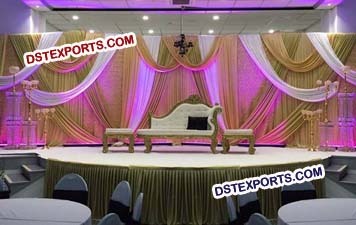 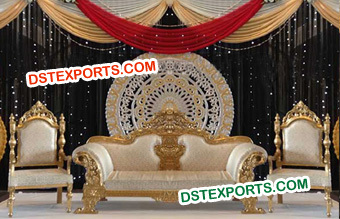 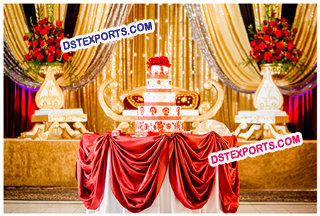 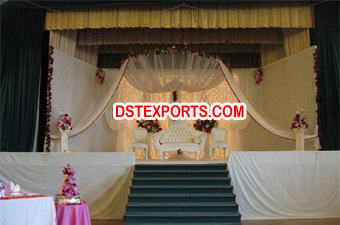 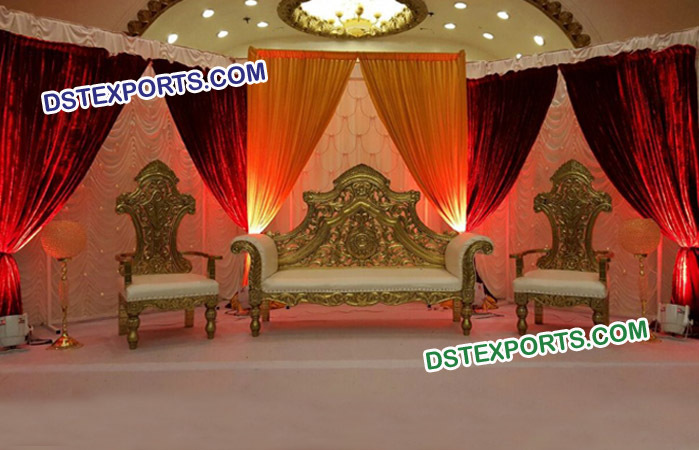 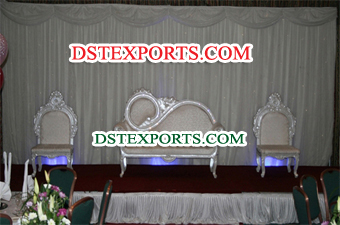 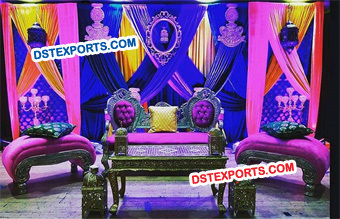 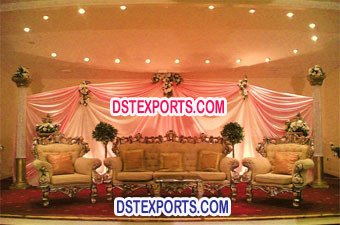 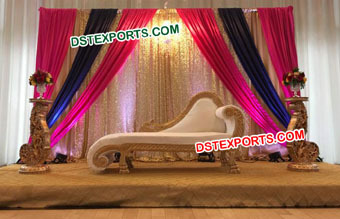 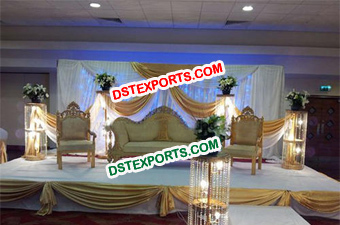 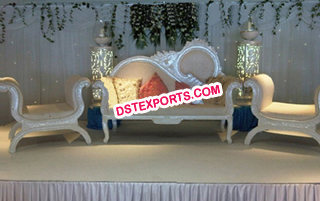 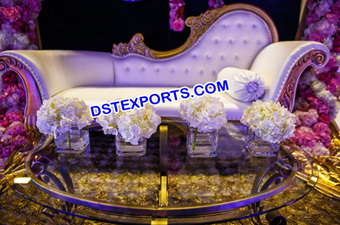 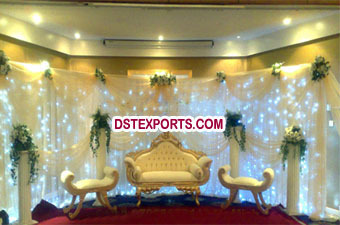 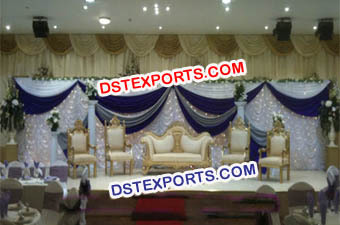 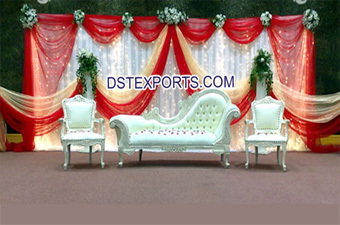 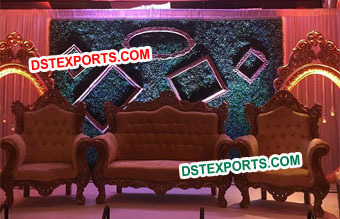 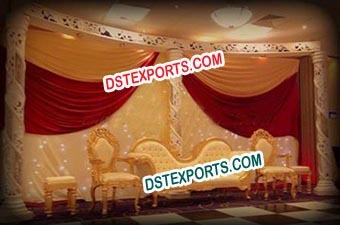 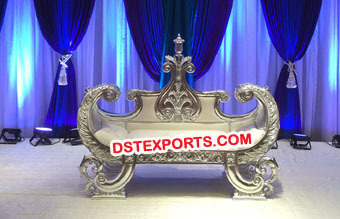 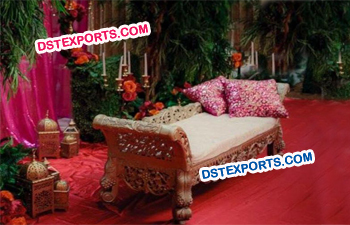 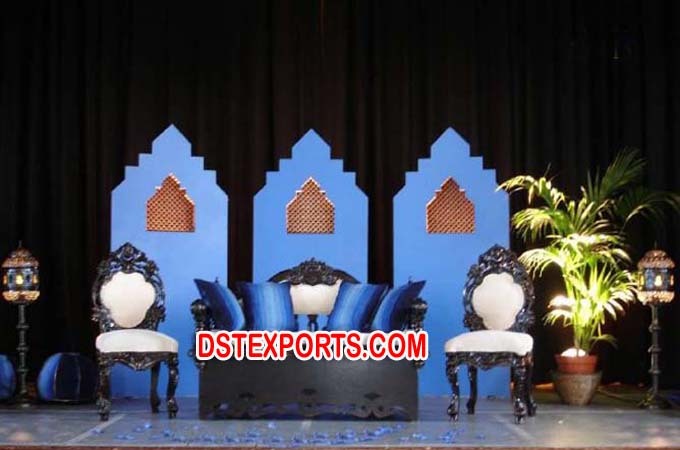 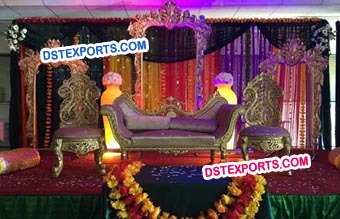 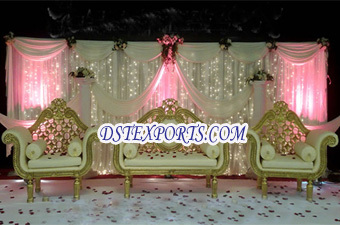 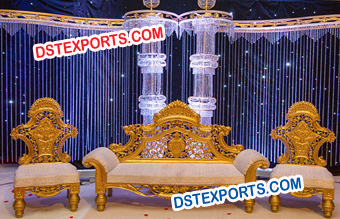 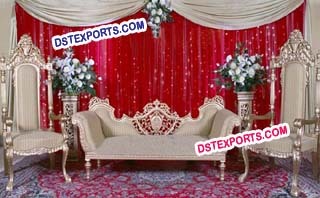 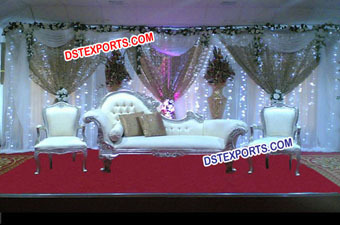 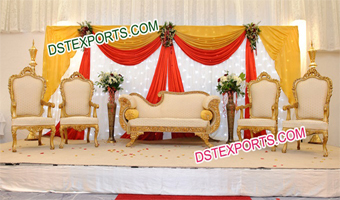 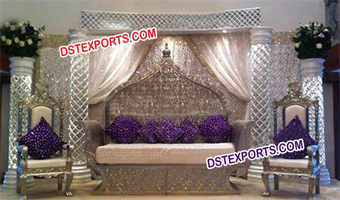 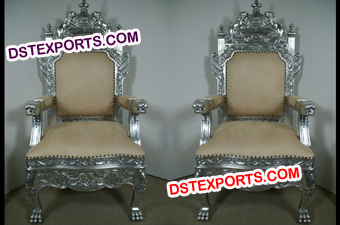 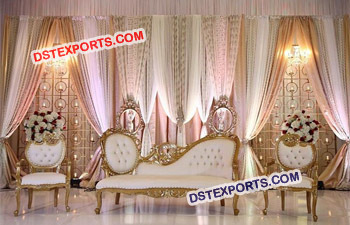 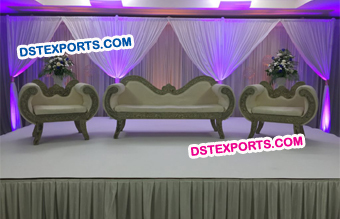 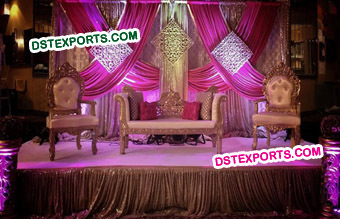 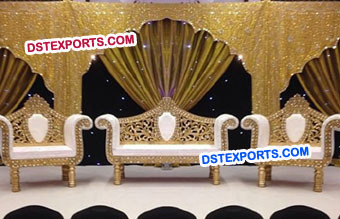 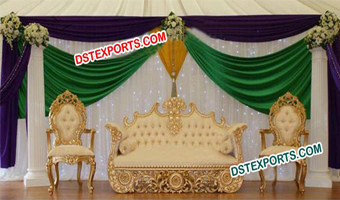 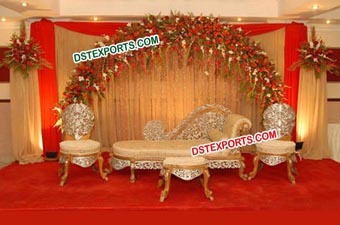 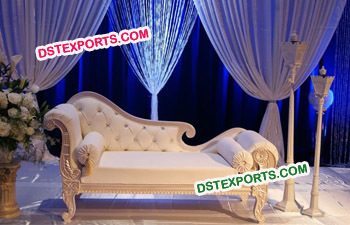 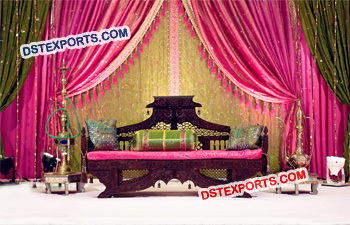 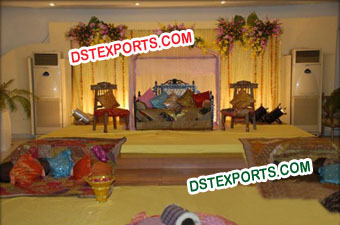 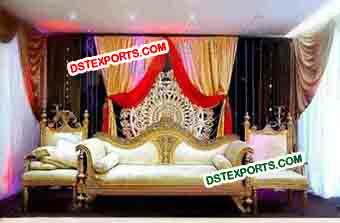 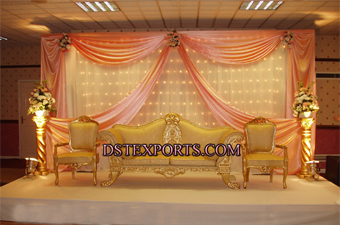 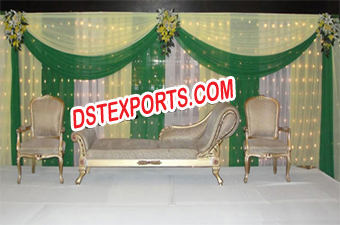 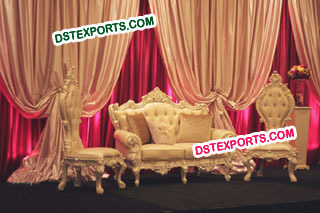 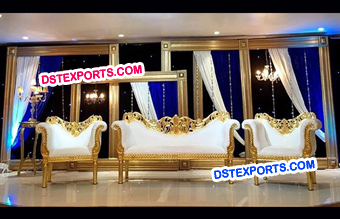 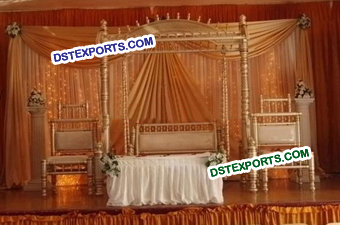 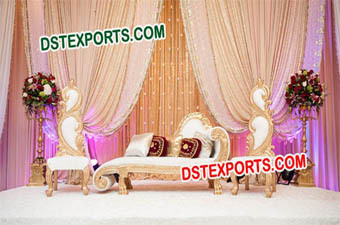 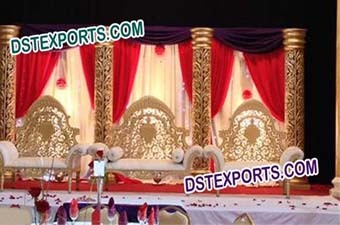 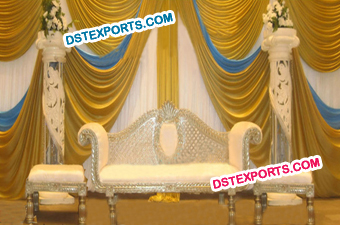 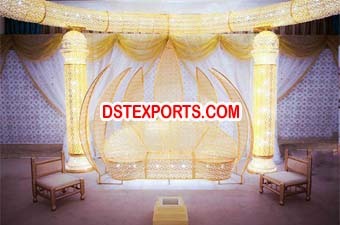 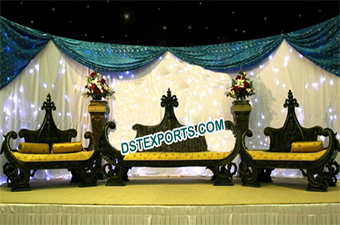 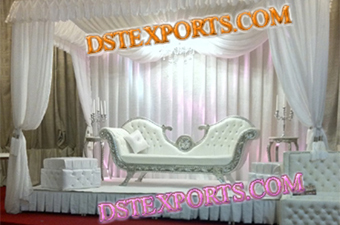 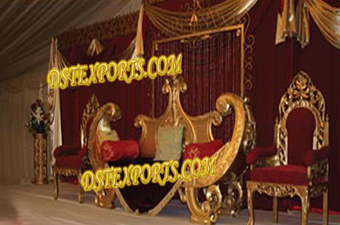 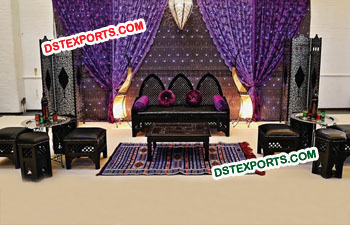 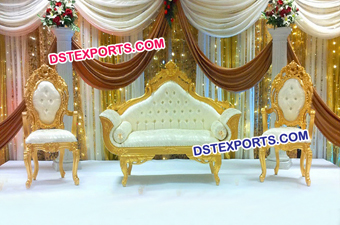 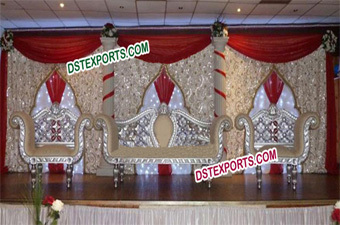 DST EXPORTS are Manufacturer, Exporter and Supplier all types of Wedding Furnitures.